So you have a great listing but it could use a little something extra to make it pop for your upcoming open house. Maybe the living room needs a little feng shui, the kitchen cabinets need a touch up or listing has no furniture. In this case, try home staging. It’s an excellent way to make an open house memorable to your visitors and get your listing to SOLD. Do a quick clean up! Sometimes the home might need a bit of scrubbing in some areas–for example grimy bathroom walls and shower doors. Get rid of surface mold with a spray bottle filled with water and bleach. Scour yuck shower doors with a mixture of muriatic acid and water. Home staging can be about simple details. Mélissa D. Doucet of Exit Realty Associates says you need: “Fresh flowers, declutter, white towels and a great smile!” Little details like flowers or clean white towels can really spruce up your listing and make visitors take notice of other great little details in the home. Also, a welcoming smile from you the realtor as visitors walk through the door will definitely get their attention. Coat the tile with high-adhesion primer, then paint on a special ceramic epoxy covering. You’ll need to take a trip to the Home Depot but it’ll cost a lot less than replacing tile. Support local artists AND make your listing look trendy! 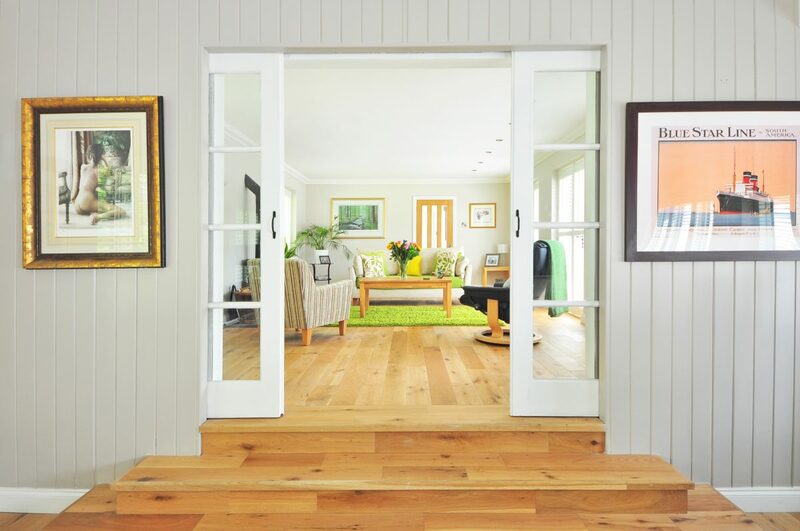 Adding art to a listing makes the listing look more like a home and gives potential buyers something to remember it by. Allow the local artists to display their business cards or little placards with information about their art and how people can purchase it. You’ll be giving local artists business while getting more business yourself! Know someone that owns a furniture or vintage store? Have them display their products throughout the home. It’s good for you if the home is empty and good for your furniture pal–let them leave their business cards out on display as an incentive for them to display their products. They’re getting business and you’re getting business.